Island residents, including students from various schools, benefited from the eye services of a team of ophthalmologists from Stanford University in California, USA. 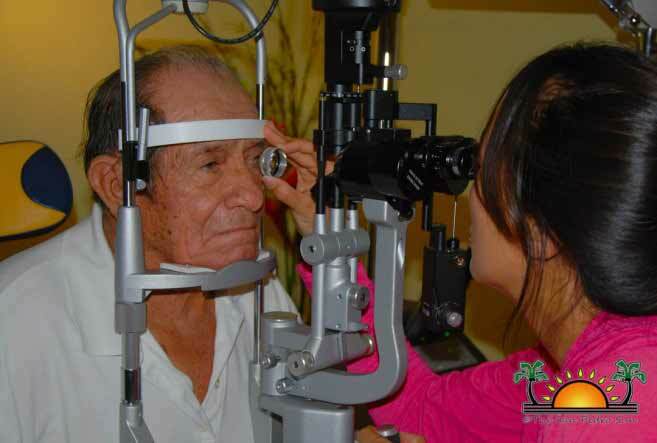 The week-long eye clinic started on Monday, October 23rd, and offered complete eye examinations that not only informed patients about their need for glasses but also detected any major eye diseases. The service, which is free of cost, is intended to take place every two months and is being done through the efforts of Belizekids.org, Canary Cove, Stanford University in California USA, the San Pedro Lions Club, and the Belize Council for the Visually Impaired (BCVI).